Growth by Design recently created a website and range of marketing and print materials for Voyager Insurance Services. 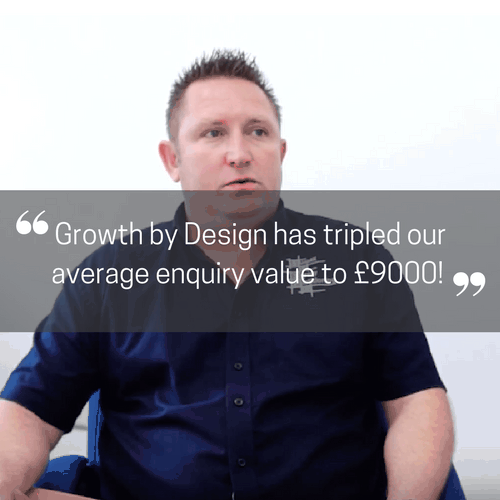 Even though Voyager do have an in-house marketing team they wanted to outsource to Growth by Design to ensure a quality, professional finish with speedy results. 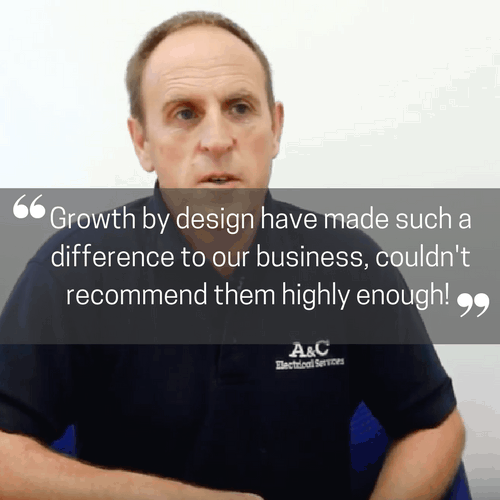 Watch this video testimonial with managing director Carl Carter to find out about their experience of working with us.